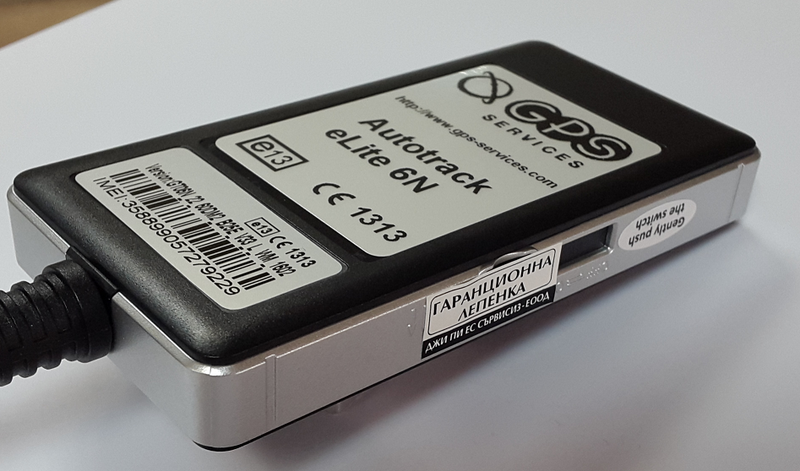 Autotrack eLite 6 is a “lighter” version of GPS device, which supports base GPS functions like, engine on/off, speed, coordinates and movement direction in real time. Advantage of this GPS device is the opportunity for the driver to indentify himself by installing iButton. Autotrack Lite provides you an optimal solution for your fleet for the lowest price. Average fuel consumption, based on loaded fuel and mileage for a period.